Mint is a seriously underused herb. It's so easy to shred a few leaves to mix into coleslaw, top a melon and feta salad, or mash into hummus. But you can do so much more than cook with it! You know that feeling of minty fresh breath right after brushing your teeth? 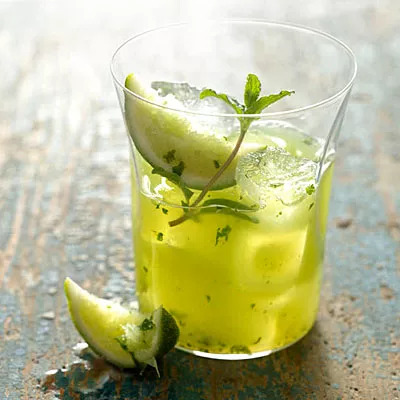 Mimic that cool flavor with a Mojito! The secret is in the muddling. Thirsty? We thought so. Now get to it.